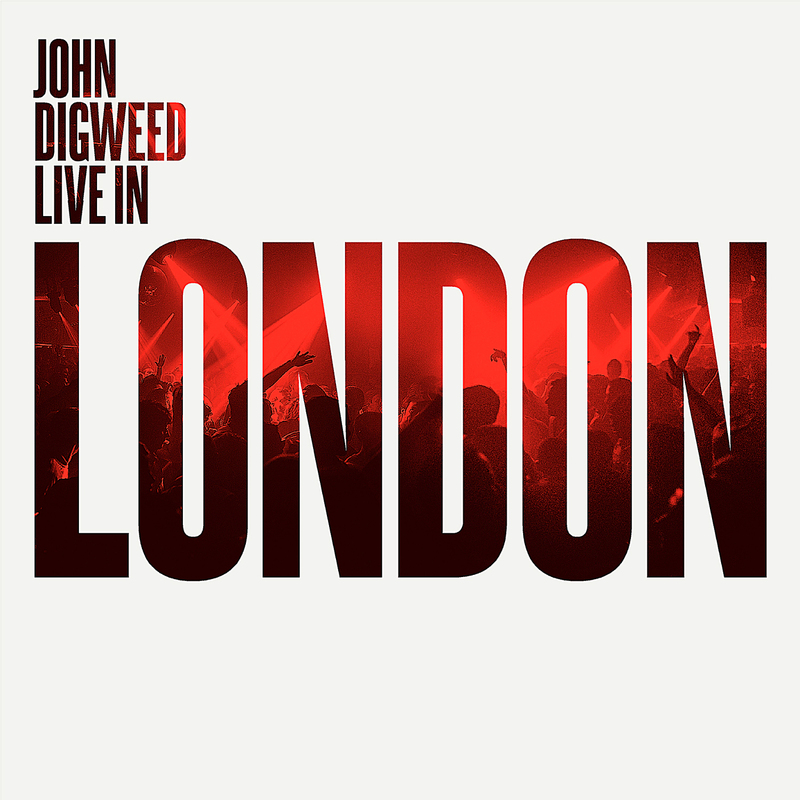 “Live In London” features nearly 5 hours of amazing music across a bumper 4xCD set from John Digweed, recorded live in the mix at the recent Bedrock Anniversary Party at Fire & Lightbox, London. You will hear more than 50 tracks and remixes from some of the world’s best underground producers, including the likes of Simian Mobile Disco, Tiga, Deetron, Gabriel Ananda, Robert Babicz, Max Cooper, Ben Pearce, jozif, Kollektiv Turmstrasse, Luca Bacchetti, Todd Bodine, Pig & Dan, Butch, Paul Ritch, Justin Martin, Catz ‘n Dogz, SIS, Smash TV, Julian Jeweil, Subb-an, Phonogenic, Technasia, Guy J, Heiko Laux & Diego Hostettler and many others. 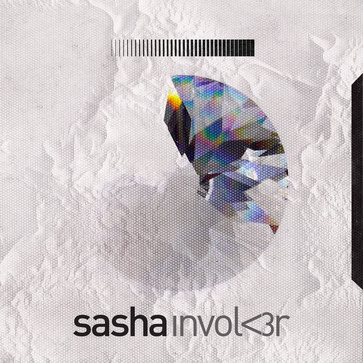 “Live In London” is a flawless journey through some of the most exciting current electronic dance music, all programmed and mixed to perfection, forming the perfect snapshot of one of the best Bedrock events of the year. Stelios Vassiloudis – What’s That?